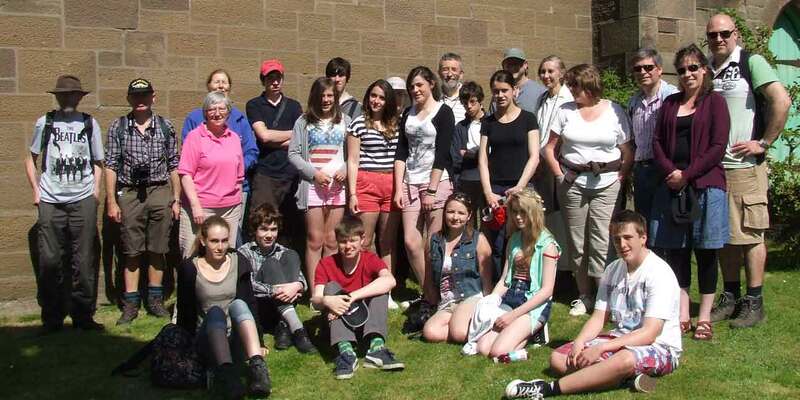 Provision for young people is under review by the Mission and Ministry Board of the Diocese. Further details will be forthcoming. Please contact the Diocesan Office for further information either by email office@brechin.anglican.org or telephone 01382 459569.